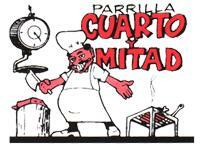 If you happen to be around Santa Iglesia Catedral de los Santos Andres y Demetrio, visit this restaurant. 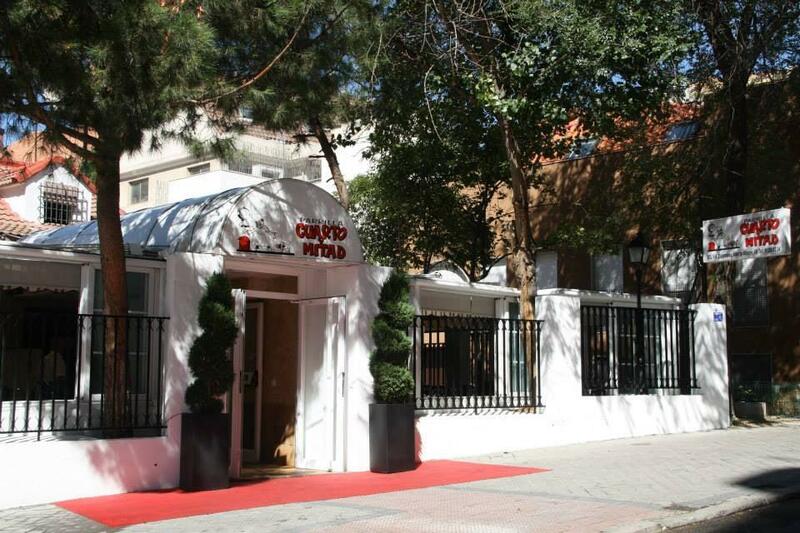 If you like the Mediterranean cuisine, you should visit Cuarto y Mitad. 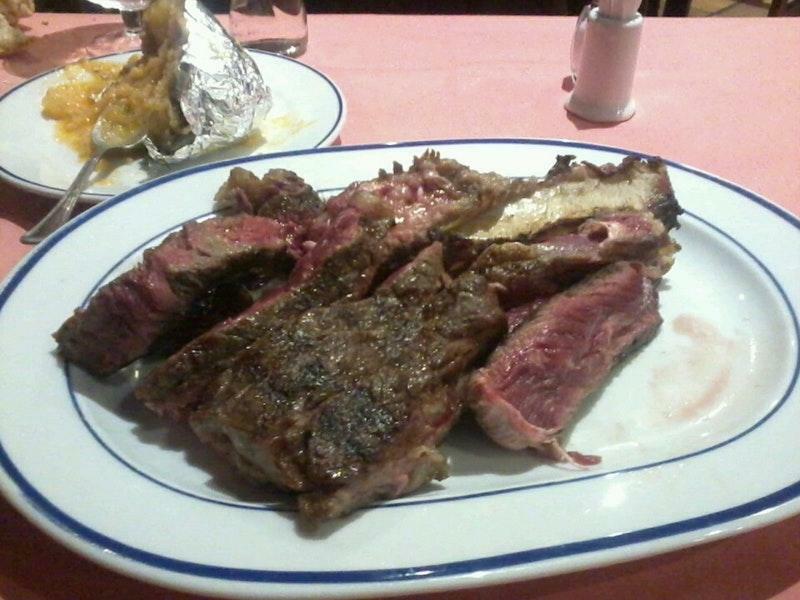 Order mouthwatering ox, grilled sirloins and Baked potatoes. It's worth visiting this place for good gâteau, cheesecakes and pudding. The wine list is versatile, every visitor can find something that satisfies their taste. Great cortado or delicious white tea will make your meal tastier and you'll certainly come back. The nice staff shows a high level of hospitality at this spot. Terrific service is something guests agree upon here. Prices at this restaurant claim to be attractive. 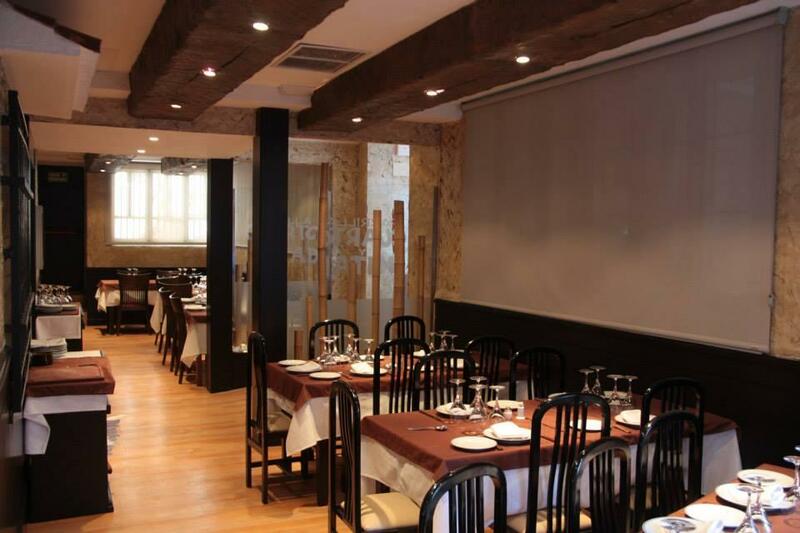 The fancy decor and peaceful ambiance let clients feel relaxed here. 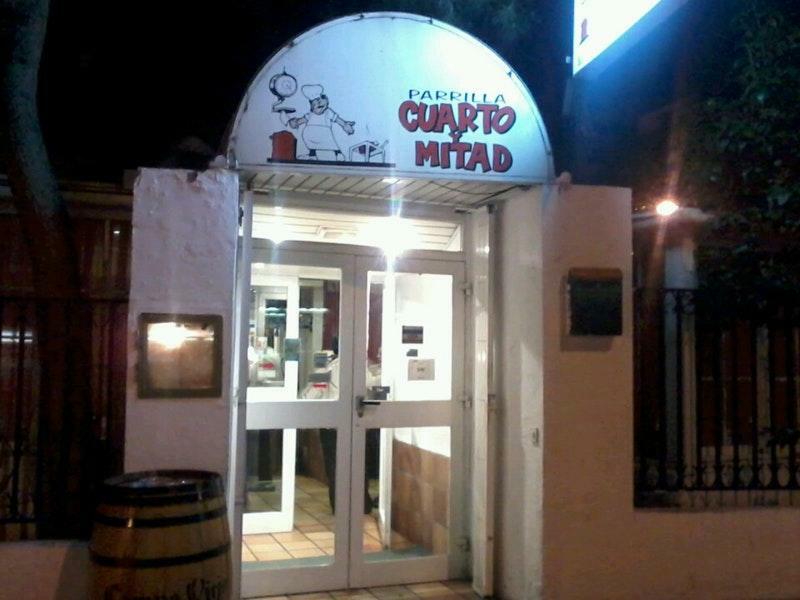 Cuarto y Mitad has achieved 4 on the TripAdvisor site. Good place to eat meat, a bit pricey but worth it. Absolutely loved this restaurant. Not touristy at all and known for their gray meat from Galicia Spain. Service was amazing, the steaks cooked to perfection. The desserts were great also! Large selection of wine and a beautiful ambiance.